Stories of an aquatic beast living in Scotland’s Loch Ness date back 1,500 years, the modern legend of the Loch Ness Monster was boosted when a sighting made the local news on May 2, 1933.
an enormous animal rolling and plunging on the surface. 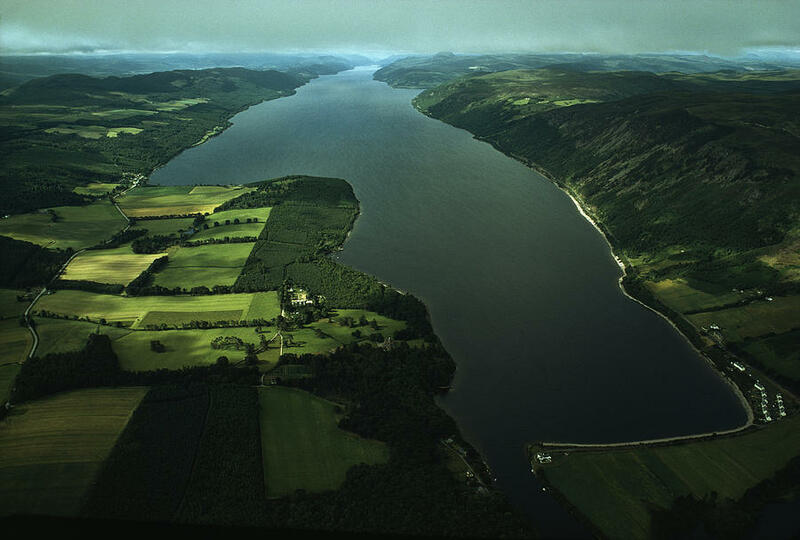 Loch Ness, located in the Highlands of Scotland, has the largest volume of fresh water in Great Britain. The body of water reaches a depth of nearly 800 feet and a length of about 23 miles. 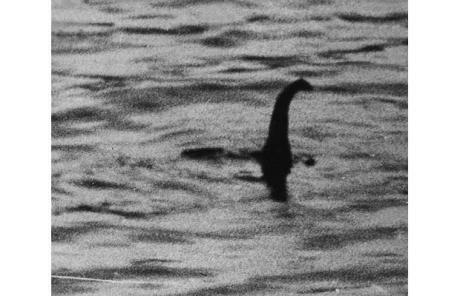 Some 'authorities' speculate that “Nessie” was a solitary survivor of the long-extinct plesiosaurs. The aquatic plesiosaurs were thought to have died off with the rest of the dinosaurs 65 million years ago. There are many references to “Nessie” in Scottish history, dating back to around A.D. 500. When local Picts carved a strange aquatic creature into standing stones near Loch Ness. The earliest written reference to a monster in Loch Ness is a 7th-century biography of Saint Columba, the Irish missionary who introduced Christianity to Scotland. In 565, according to the biographer, Columba was on his way to visit the king of the northern Picts near Inverness when he stopped at Loch Ness to confront a beast that had been killing people in the lake. Seeing a large beast about to attack another man, Columba intervened, invoking the name of God and commanding the creature to “go back with all speed.” The monster retreated and never killed another man.